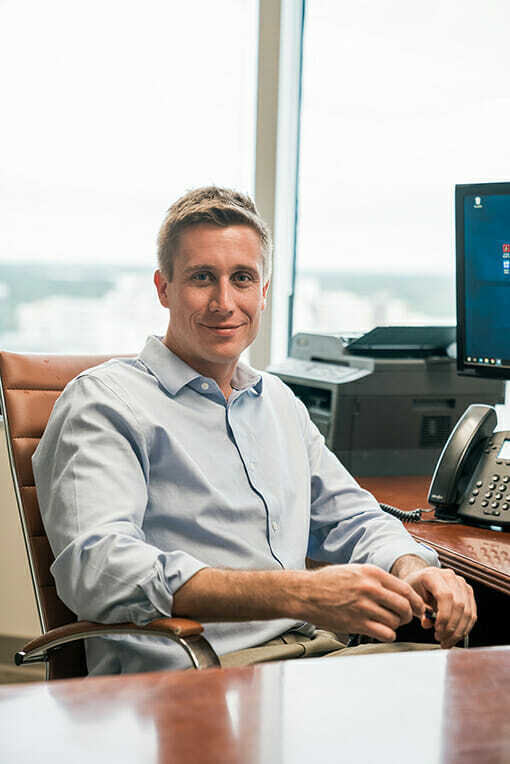 Christian Pipas moved to the Tampa Bay Area in 2003 where he attended the University of South Florida and then both Ave Maria School of Law and Stetson University School of Law. Christian’s vast experience in a multitude of areas of the law, both on the State and Federal Level, have made him an experienced and savvy trial lawyer. His experience working from several different angles of the Personal Injury Industry has gave him valuable insight on how to properly work a personal injury case. His experience ranges from working for a Federal Judge to working with a well known insurance defense firm. After gaining that experience, Christian Pipas then went on to develop and manage the Personal Injury and Civil Litigation departments at Busciglio & Sheridan Law Group before establishing his own independent practice, Pipas Law Group. Outside of work, Christian enjoys spending time with his daughter, playing hockey, and boating. ERISA & Disability law with Tucker & Ludin, P.A.